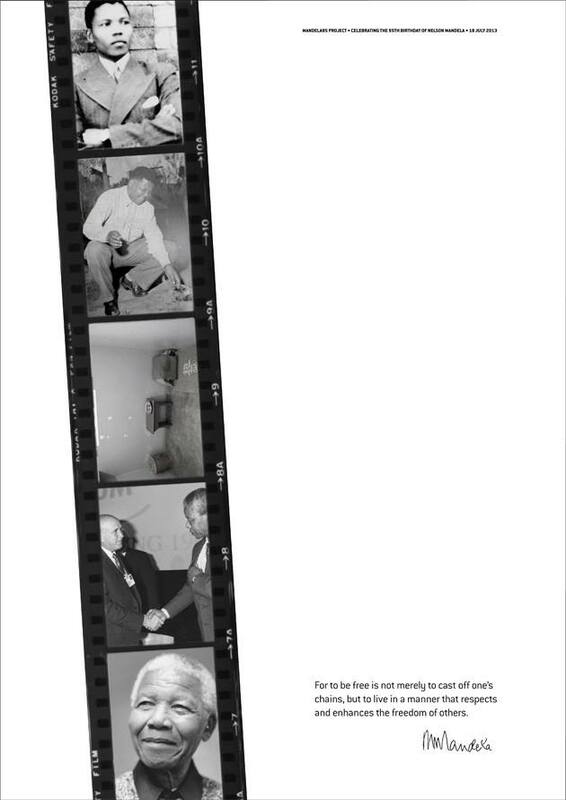 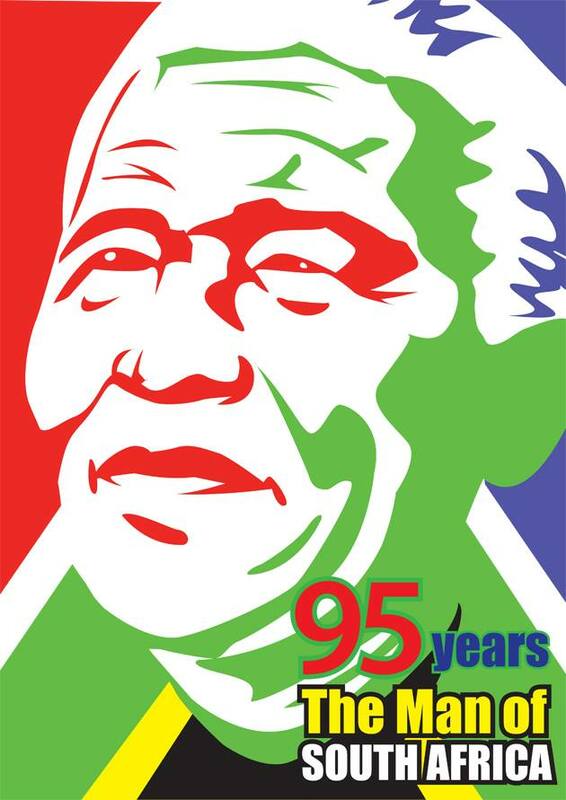 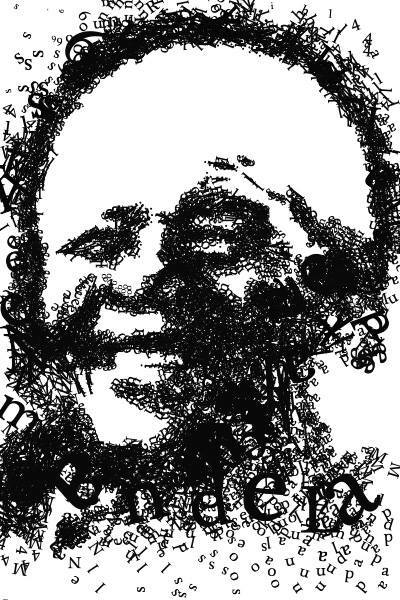 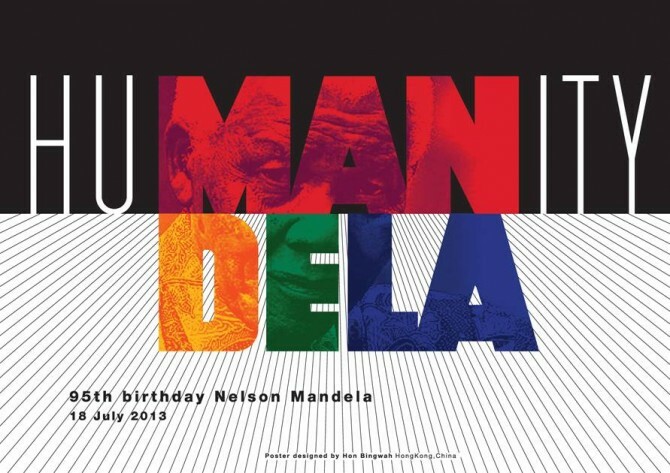 Celebrate Nelson Mandela’s contribution to humanity by creating a poster or series of posters. 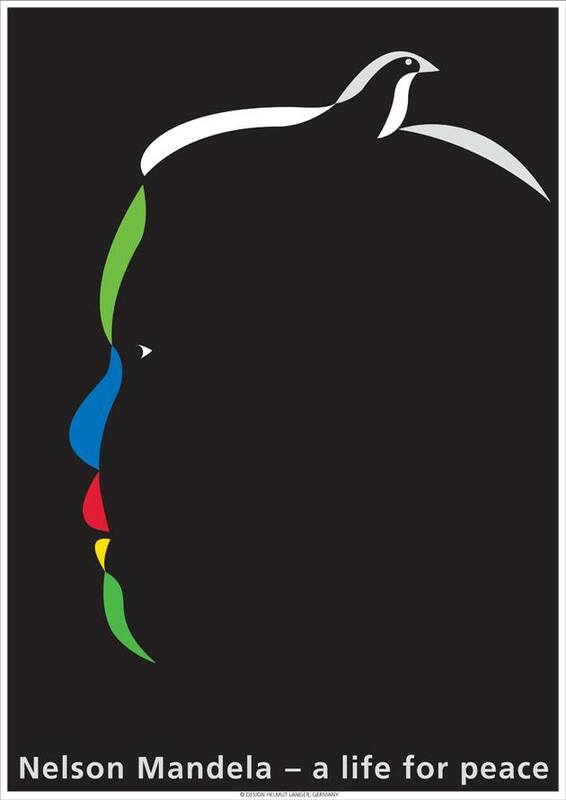 The project aims to collect exceptional posters from around the world and collate them into an online publication and travelling exhibition. 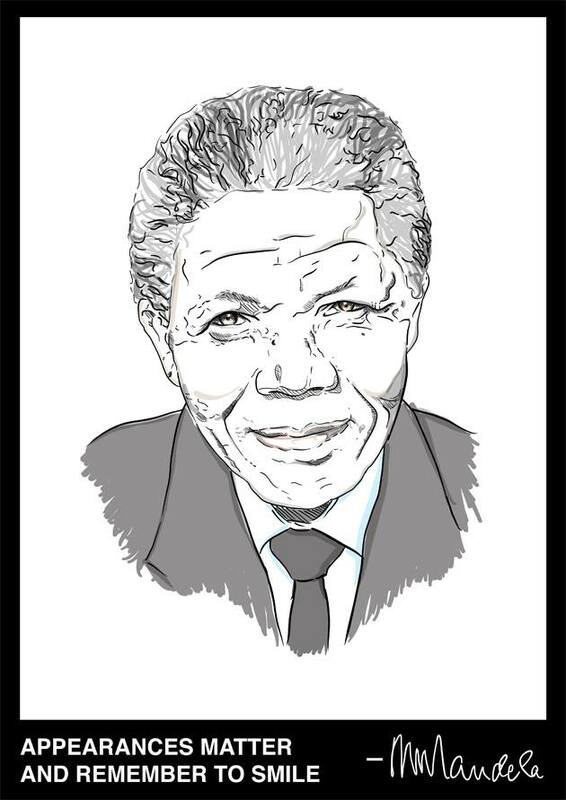 – All designers and artists are invited to celebrate the life of the globally beloved icon Nelson Mandela by creating a poster or series of posters . 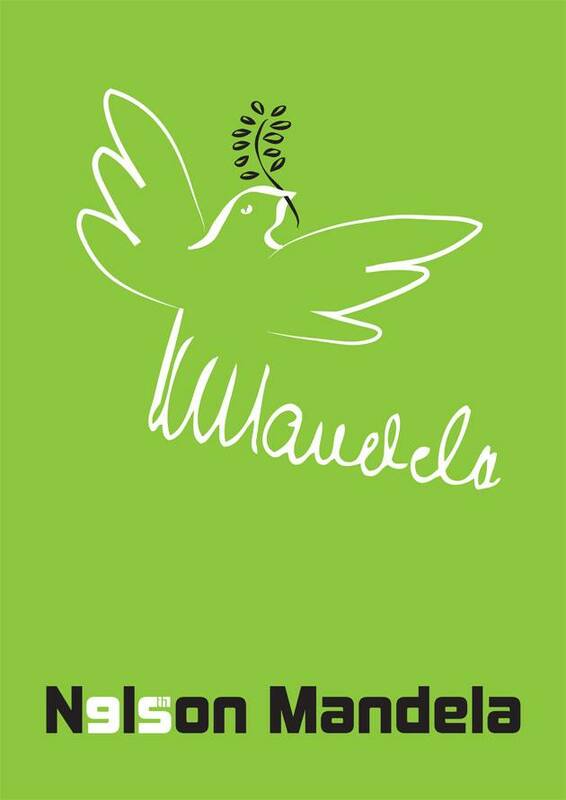 The collection will be launched on 18 July 2013. 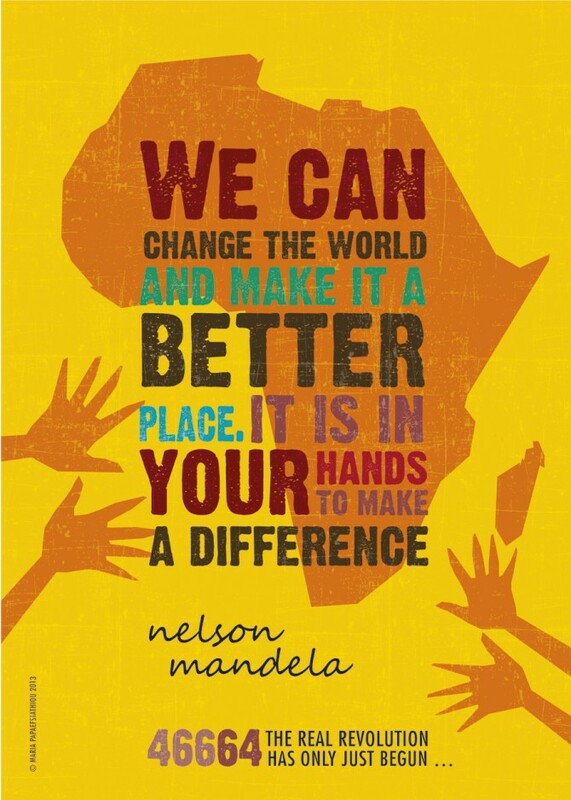 – The project is not for gain and is coordinated by an independent team of volunteers. 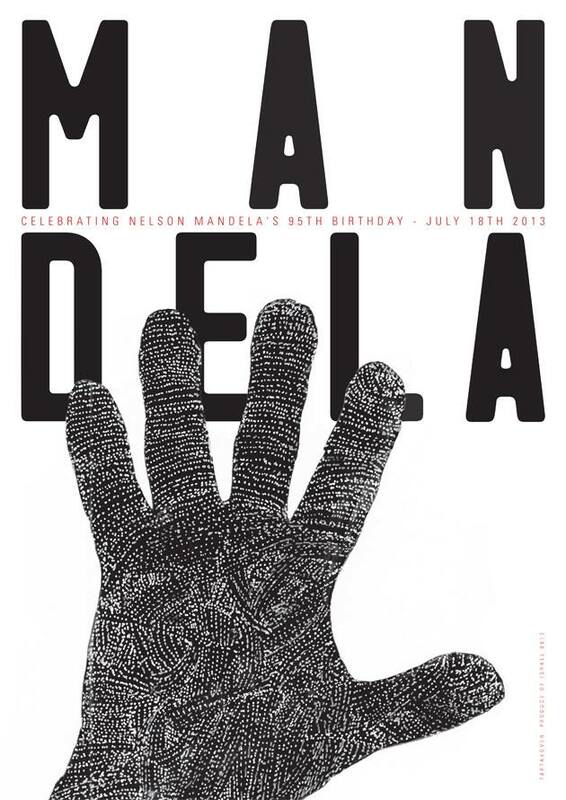 The poster collection and all proceeds that may arise from the project will be donated to the Nelson Mandela Children’s Hospital Trust to aid in the establishment of a dedicated children’s hospital in Johannesburg. 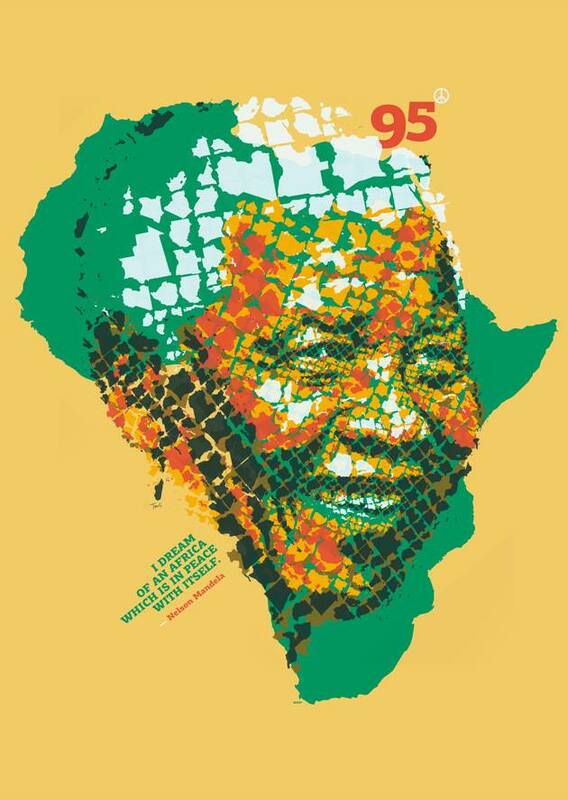 – The Mandela Poster Project is endorsed by Icograda as part of its own 50th anniversary celebrations. 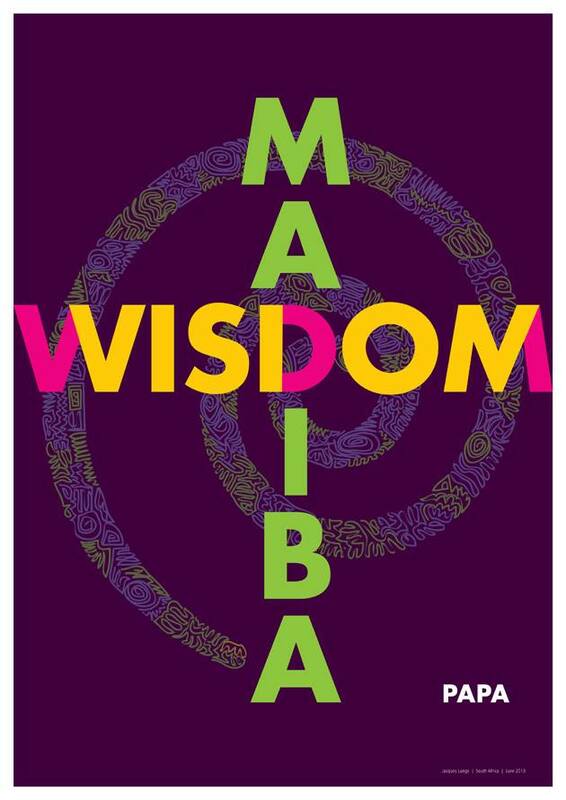 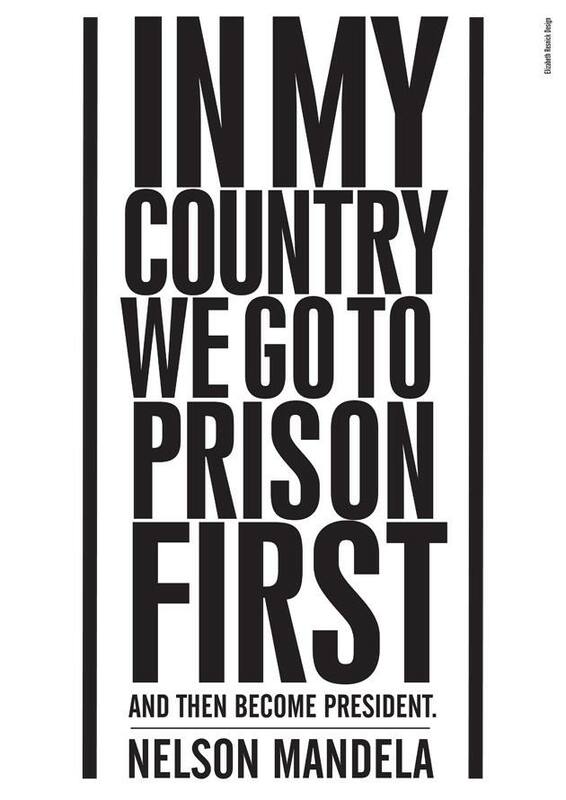 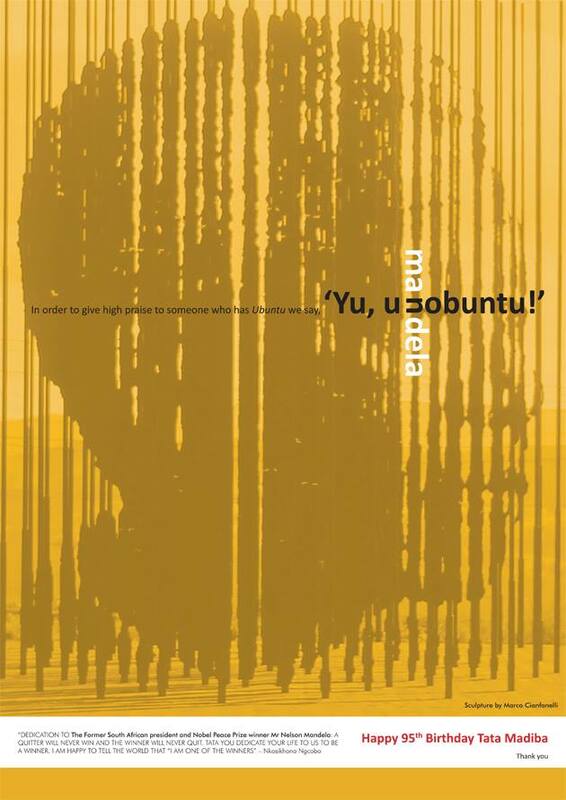 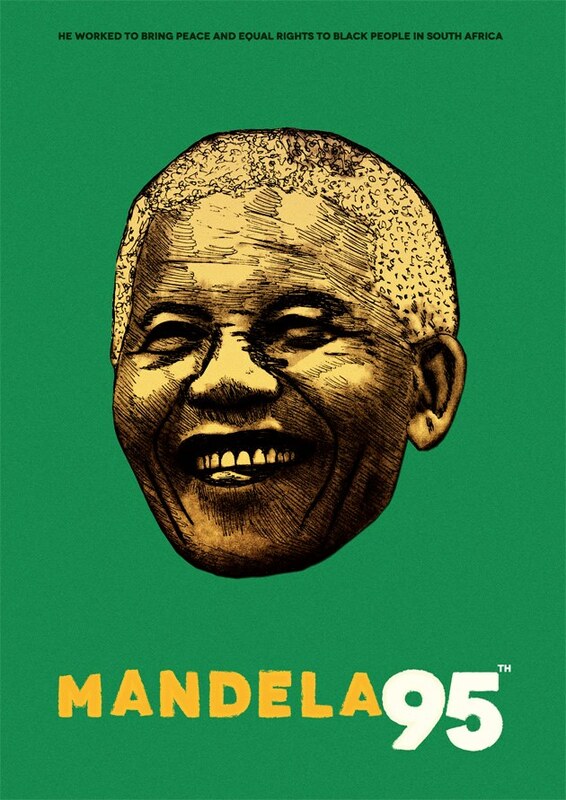 – Celebrate Nelson Mandela’s life through a collection of posters. 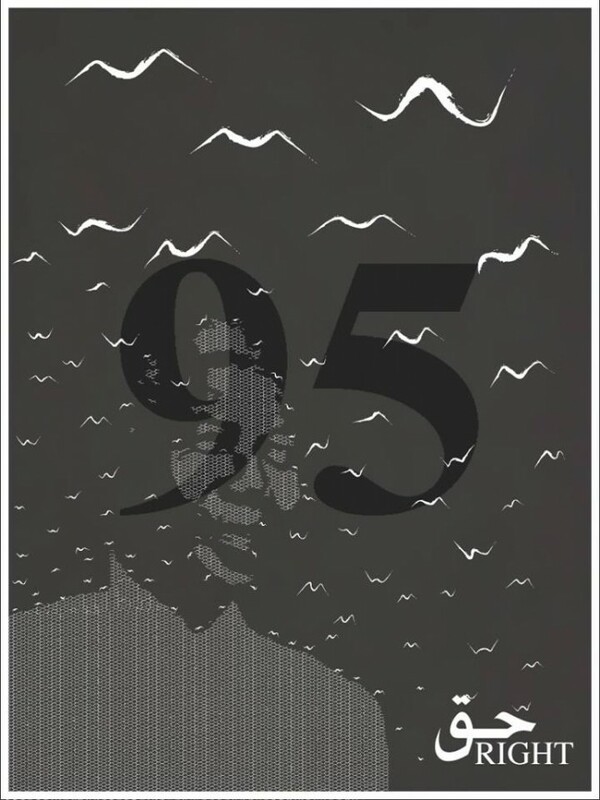 – Collect 95 exceptional posters from around the world in 60 days. 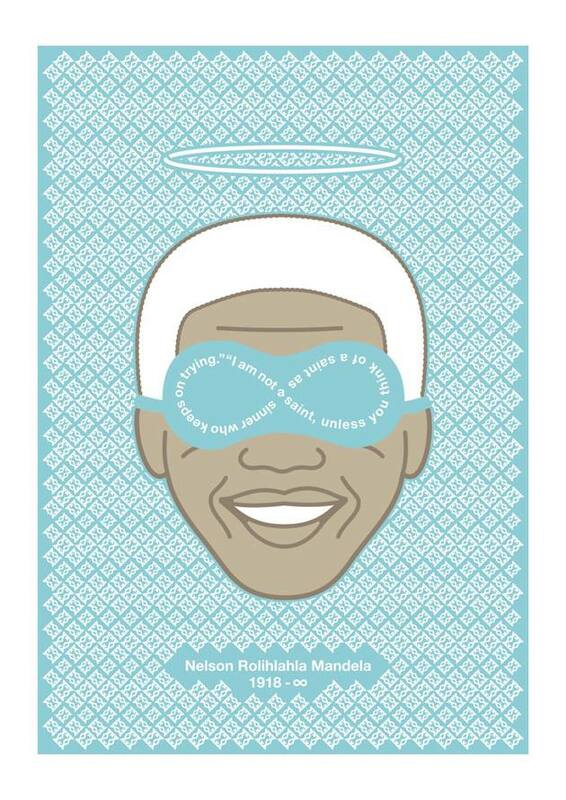 – Contribute to the Nelson Mandela Children’s Hospital Trust. 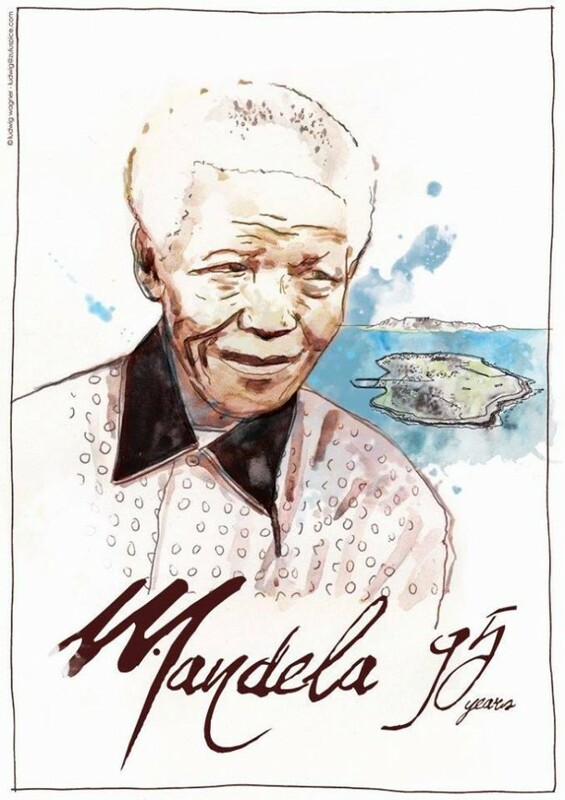 Below you can see some exceptional posters that have already been contributed to the “Mandela Poster Project”.